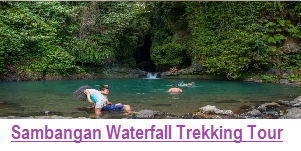 Bali River Bank Adventure- Trekking Tour is our new Bali Trekking program, but it’s not publish yet, it’s will be very interesting Bali Trekking Tour, Do you currious ? 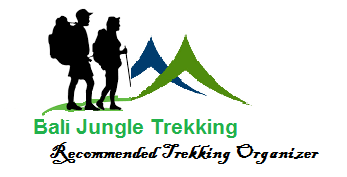 just follow our site http://www.Balijungletrekking.com we will update you when it ready. 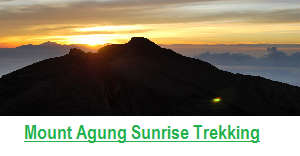 and let explore this trekking tour with us, get the unforgettable experience. 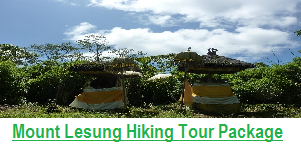 Bali Trekking tours to Rainforest, here you will Entering the small dense countryside at the junction is standing rightly a hero statue. 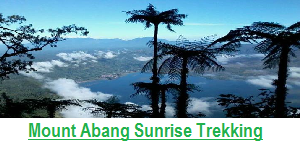 It symbolized for a local brave hero of Bestala village when was the war happened between Indonesian and Ducth after the Indonesian Independence. 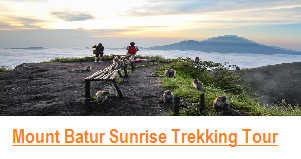 Bestala is the shelters of the nearest Local Youth`s Volunteers. 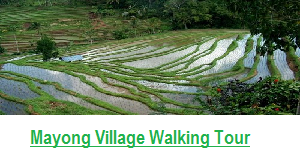 LET EXPLORE THE NATURE BALI ISLAND WITH BALI JUNGLE TREKKING TEAM, PROFESSIONAL TREKKING COMPANY BASED IN BALI, WE READY TO BLOW YOUR MINE WITH BEST TREKKING PROGRAM THAT WE HAVE.